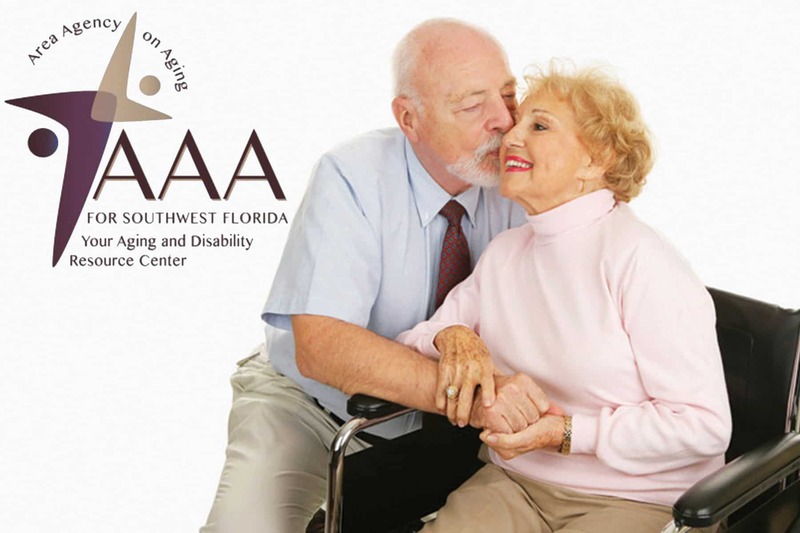 The Area Agency on Aging for Southwest Florida provides an array of supportive services to elder residents in our service area. This important source of funding helps older adults stay independent as long as possible. We are grateful to the agency and government funders with whom we have major contracts. Without their support, we simply could not continue to deliver life-affirming services to older adults in our service area.